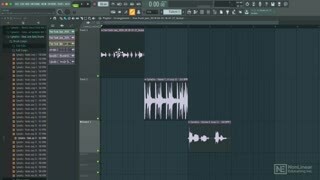 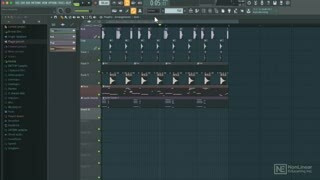 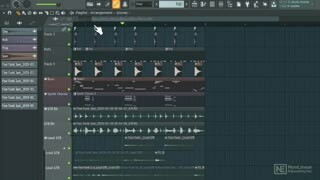 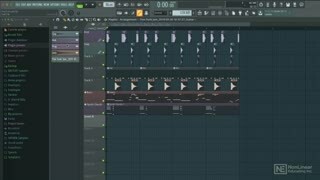 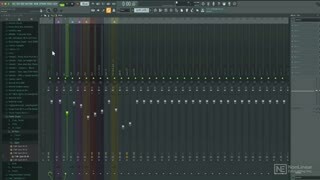 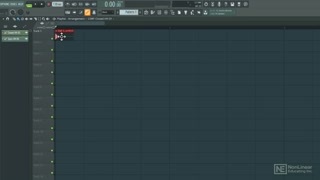 FL Studio is an extremely powerful DAW for recording and editing MIDI, and it also excels in the audio department. 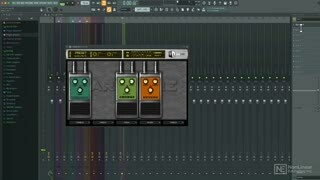 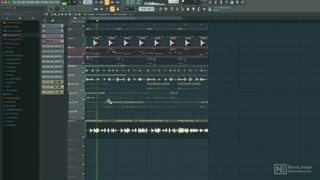 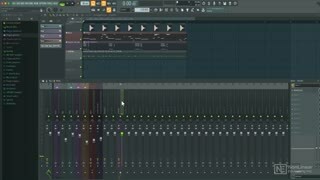 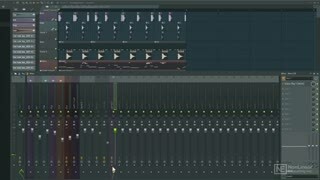 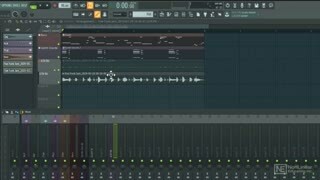 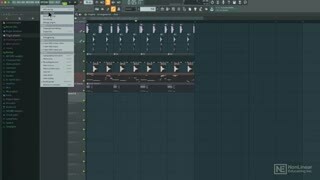 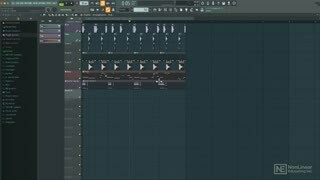 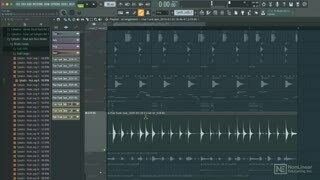 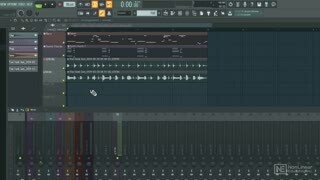 Although recording and editing audio with FL Studio can be a bit confusing at first (especially if you are used to other DAWs), this course will make everything clear and easy to understand. 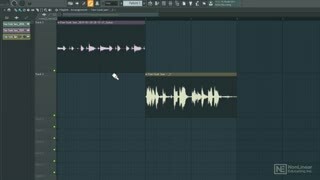 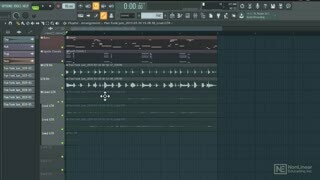 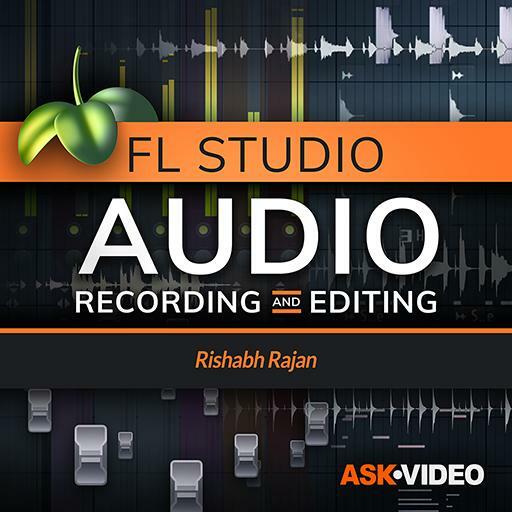 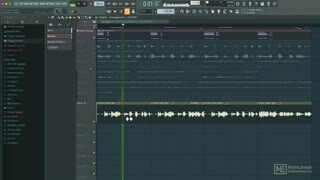 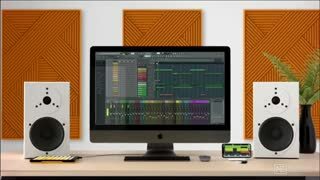 So watch this course by FL Studio expert Rishabh Rajan to master all audio recording and editing features included in FL Studio 20!